A lesson for stitching beginners to start with! 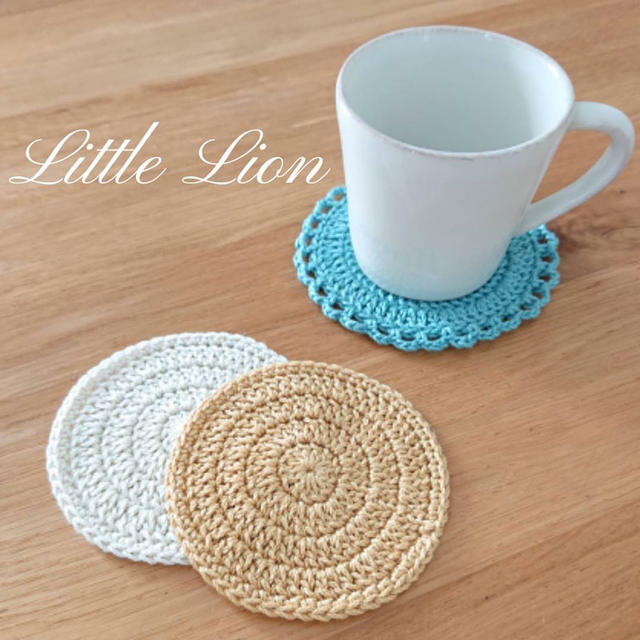 Make a coaster as you learn the basics of stitching. as you learn to make a coaster. 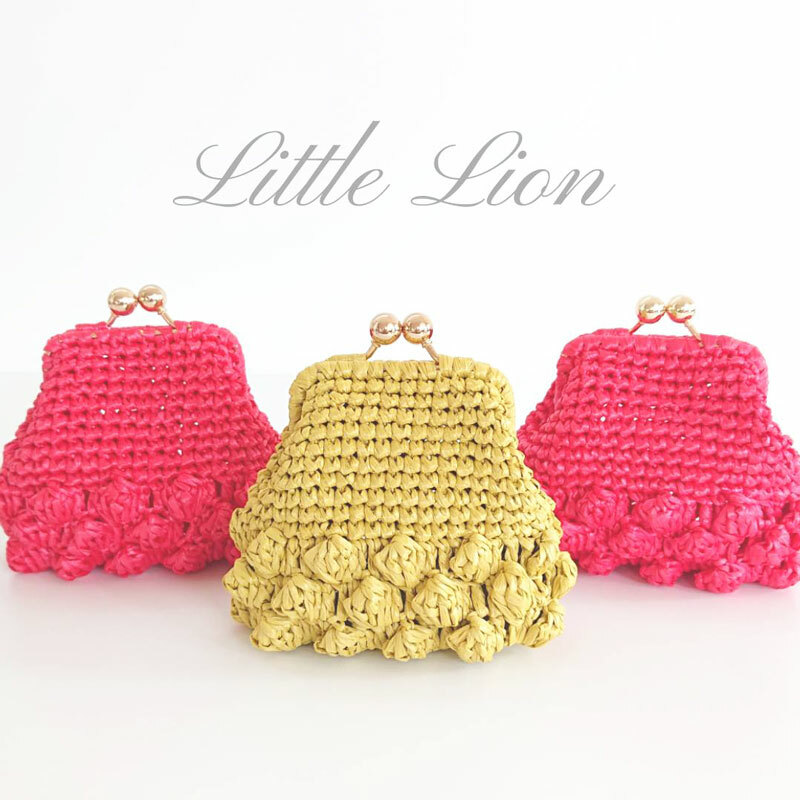 There are two types of stitching; crochet stitching and knitting. 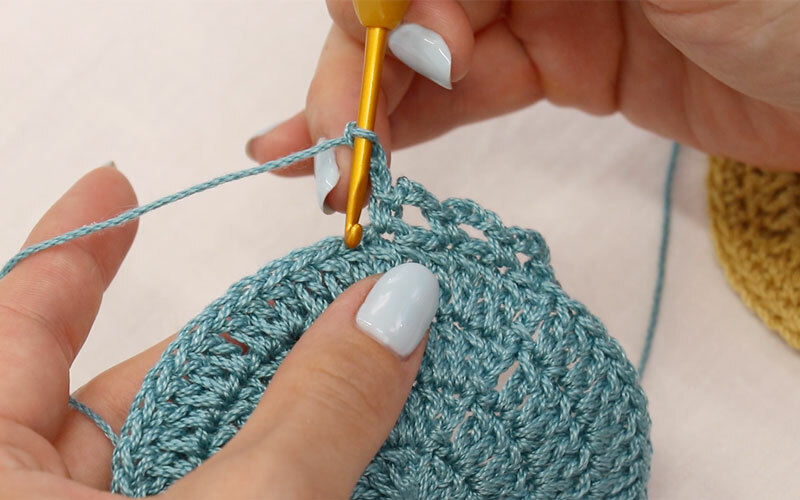 Crochet stitching requires one needle called a crochet hook, and knitting requires two needles called knitting needles. 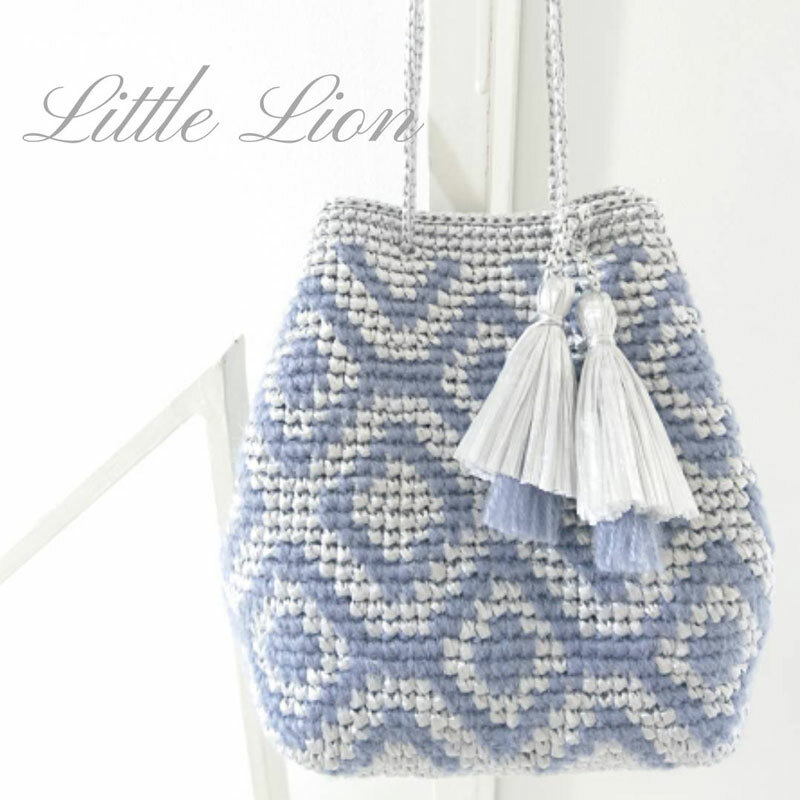 Learn the basics of crochet stitching in this lesson. 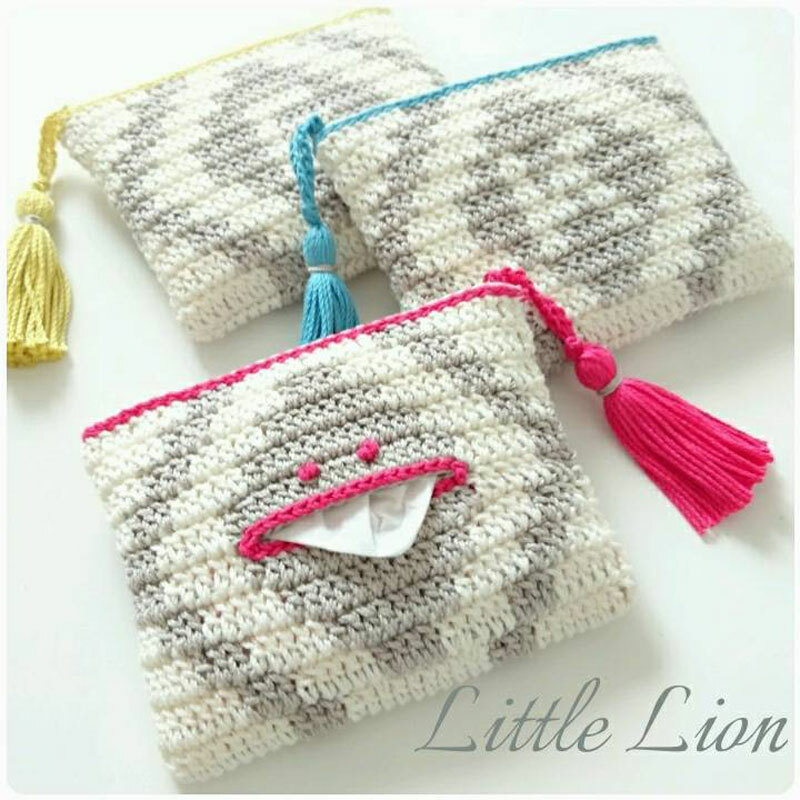 by using just a crochet hook and yarn. 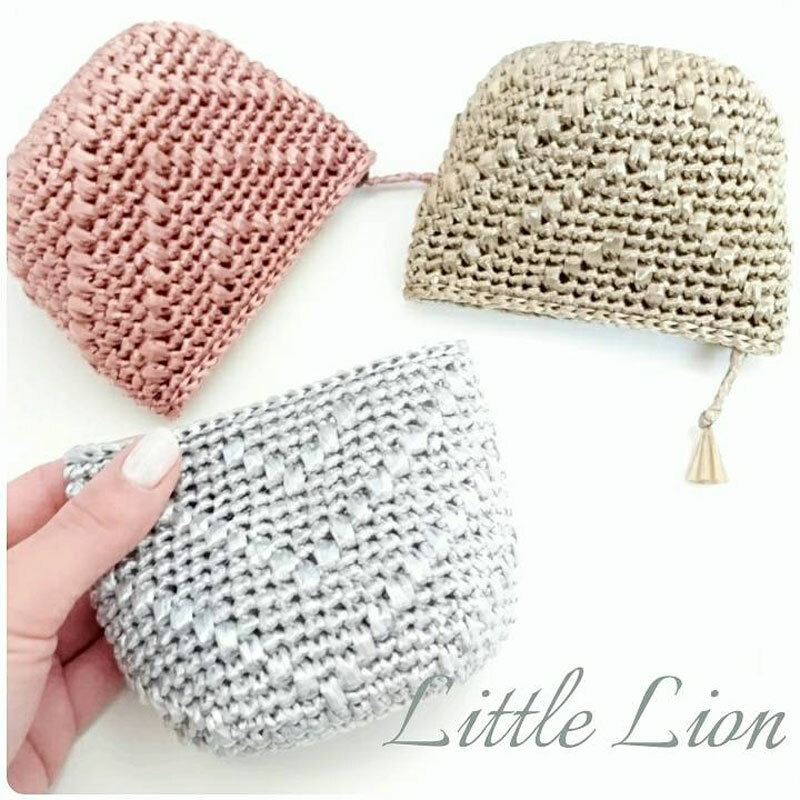 The basic techniques that you need to learn with crochet stitching are the chain stitch, double crochet, and single crochet. These techniques must be mastered to be able to make a variety of pieces. In this lesson, along with those three techniques, learn the following points. 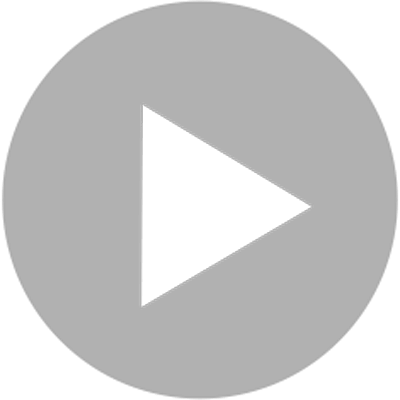 tips for creating a nice round shape. and in the second half, learn how to customize it. by using the techniques that you will master in this lesson. 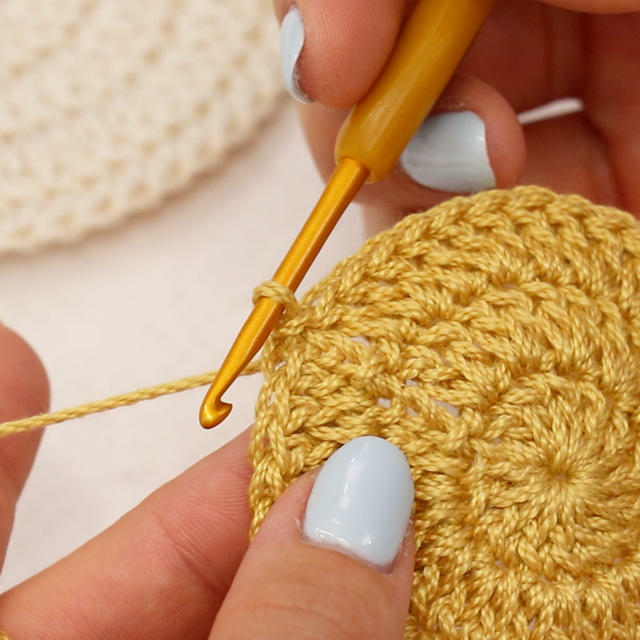 learning how to stitch the coaster and mastering the three stitching techniques in this lesson. and master the basic techniques. Once you have mastered the techniques taught in this lesson, please try making other pieces as well!